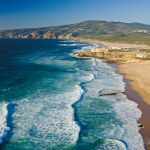 Portugal is in the south-west of Europe with mild climate, 3000 hours of sunshine per year and 850 kms of splendid beaches bathed by the Atlantic Ocean. 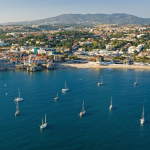 This is a country that has the oldest borders in Europe, with an exceptional range of different landscapes just a short distance away, lots of leisure activities and a unique cultural heritage. The country is situated at the south-west point of Europe and also includes the Madeira and Azores archipelagos in the Atlantic Ocean. Mainland Portugal occupies an area of 88,889 km2. It is 218 km wide and 561 km long. 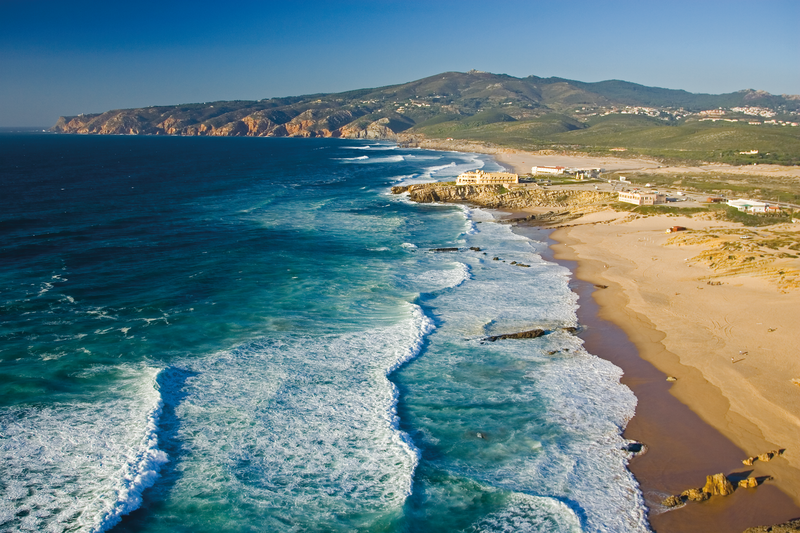 It has 832 km of Atlantic coast and a 1,215 km border with Spain. 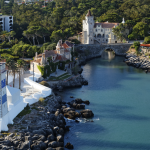 Cascais (pronounced Cash-caiish) is a blend of royal palaces, fabulous food, and outstanding tourist facilities. 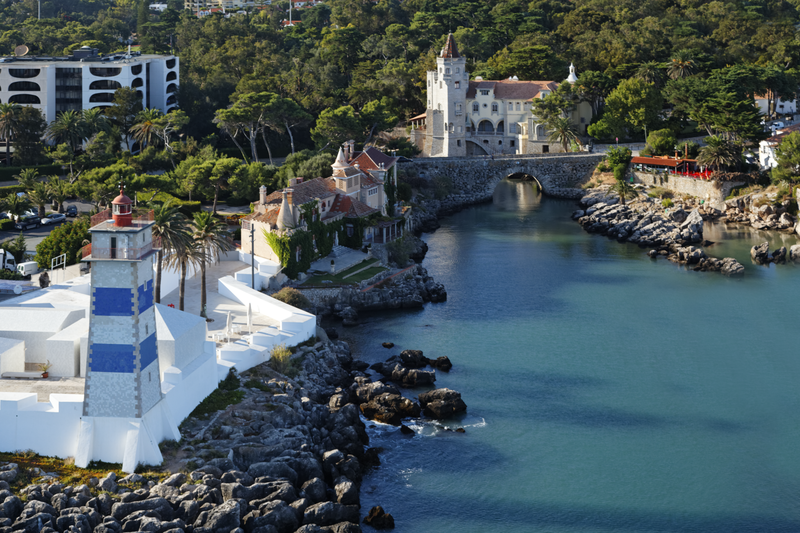 It’s the place where stories of Ian Fleming and James Bond mix with stunning 19th Century architecture. 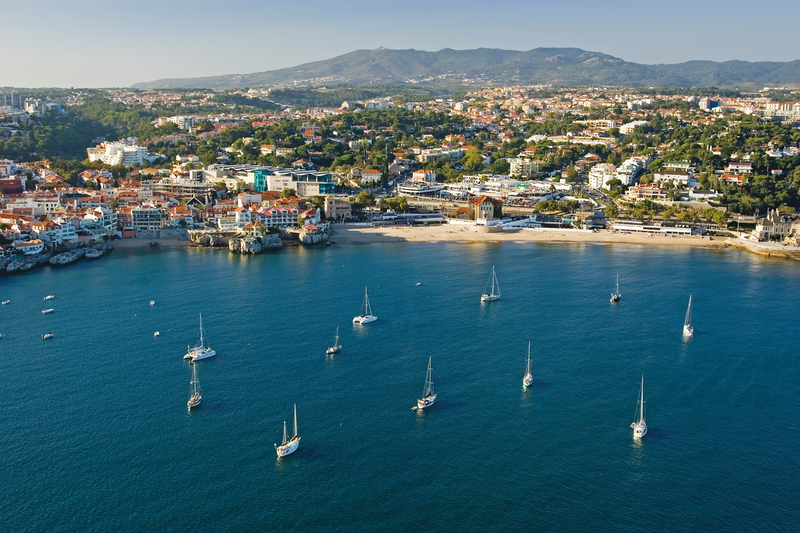 This highly accessible resort (only 1 hour from Lisbon airport) offers many reasons to make this a great travel destination. 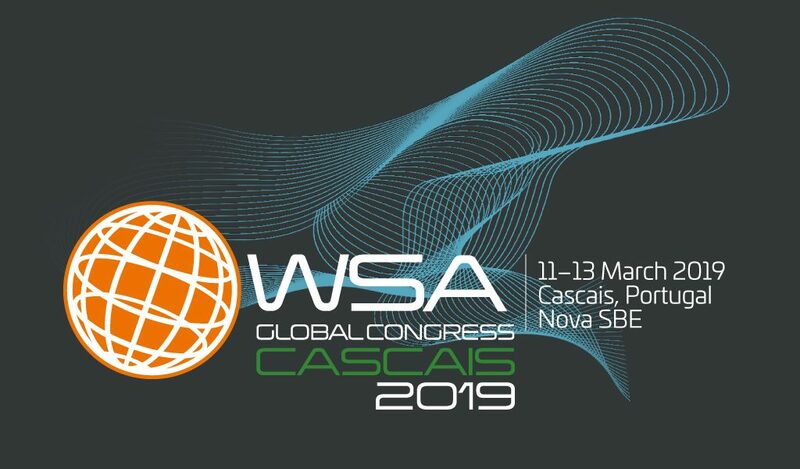 If you are planning to travel to Portugal to the WSA Global Congress, please make sure you have the appropriate visa for your stay and take the necessary steps to obtain it in a timely manner. Please refer to this site to get all the necessary information find ABOUT THE VISAS. 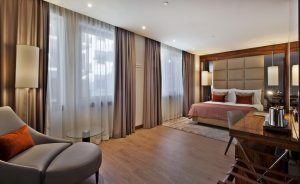 If you arrive at Lisbon Airport, please, find out more about Transfer options from Airport to city of Lisbon and/or your hotel. 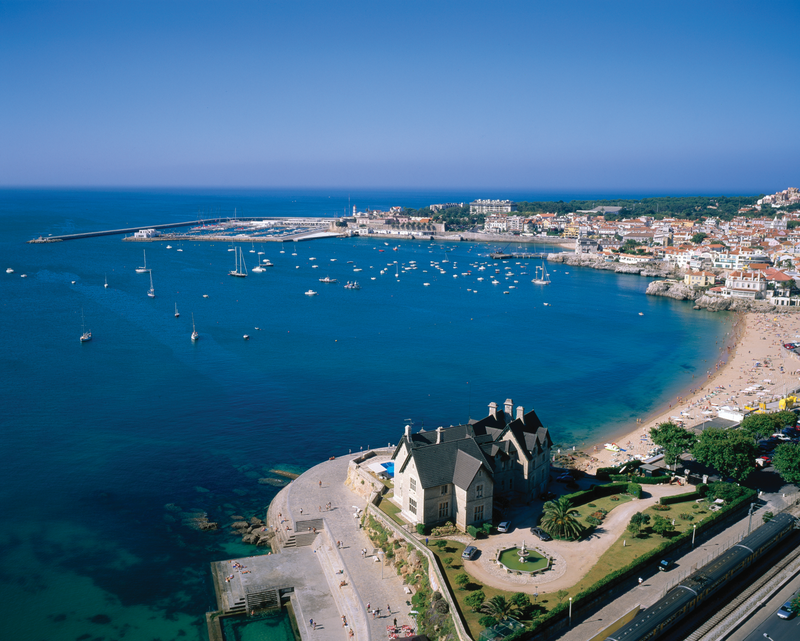 If you are interested in arriving directly to Cascais city, please, find out more about the possibilities HERE. Information about Hotel will be announced soon. Please, follow the news here.